Director Stephen Daldry set himself a very hard task when he signed on to direct ‘Extremely Loud and Incredibly Close’. 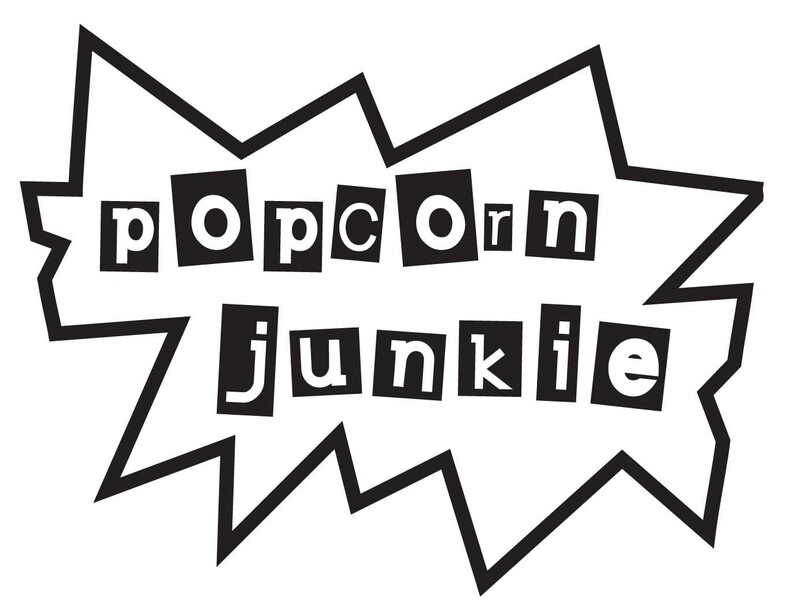 Two of the hardest issues to broach on a film are compounded – the events of September 11, 2002 and a child with Autism/Asperger’s Syndrome. Most filmmakers would freak out about making a movie about either subjects, but Daldrey has made a very moving film that manages to treat the material with respect, and possibly boost the profits of tissue manufacturers. Oskar Schell (Thomas Horn) lives in New York City with his dad Thomas (Tom Hanks) and mother Linda (Sandra Bullock). After his father dies in the September 11 attack on the World Trade Centre, Oskar finds a mysterious key in his father’s closet. Oskar explores the boroughs of New York in hopes of finding the lock for the key. ‘Extremely Loud and Incredibly’ close is an emotional film about dealing with grief in difficult circumstances. Daldry crafts a beautiful story that encompasses a wide range of topics from parenthood, family, life, death and the healing power of human kindness. He does get a little indulgent and the runtime of just over two hours is proof of that; slightly damaging the films impact. There are so many lovely moments in this film and it will have you laughing and crying – sometimes at the same time. Hanks and Bullock are incredible in very small roles and the film is never overshadowed by their star power, they come across as real people that are easy to identify with. Horn’s performance is great and it will certainly divide opinions. It’s never made definite in film, but it’s made clear in Horn’s portrayal, that his character has a form of Autism/Asperger’s Syndrome. Horn nails the social awkwardness and the strange patterns of behaviour that come with his character’s condition. John Goodman, Zoe Caldwell, Max von Sydow, Viola Davis and Jeffery Wright are all excellent supports plus a cast of unknown actors who all contribute in a small way that has a large impact on the overall story. Despite its indulgences, ‘Extremely Loud and Incredibly Close’ works well because there is a really nice message that lies at the heart of the film. When our energies are all directed towards good, amazing things can happen because we’re all trapped together on this big blue ball hurtling through space. Oh, and bring tissues, I cried a lot. 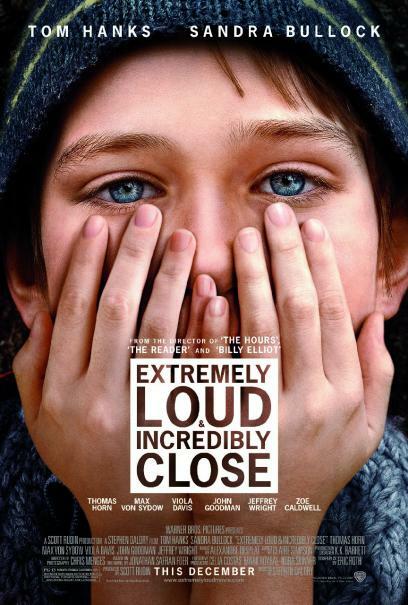 ‘Extremely Loud and Incredibly Close’ is now showing. I wanted to like it more than I did. On one hand, a big fan of The Reader and Billy Elliot… Not so much of Sandra Bullock and Tom Hanks, although the latter did a great job. There were some very strong moments, and some weaker. Overall, I felt it lacked focus. It’s also always a treat to see the great Max Von Sydow on the giant screen. The kid character is pretty annoying. He makes more sense on the page.